Today's release of the album title track, "Blood Will Flow" marks the full release of Blood Will Flow album. This has been a pleasurable experience sharing this material alongside some amazing artwork. I would like to thank: Joseph Butera III for playing drums and providing a creative layer to these songs in the mixing process, Ryan Copt for tracking the majority of this record and teaching me how to move forward in the recording realm, Amy and Samara Shevlin for providing the amazing photo accompaniment for the Blood Will Flow album cover and track art, Justin Ricke for compiling and creating something stark and real with Amy Shevlin's photos for the album cover, John Cheadle for mixing, mastering and providing some valuable advice for "Mouth to the Pouring Rain". I am currently writing new music for my next musical endeavor which will feature a huge musical influence of mine. I will be announcing details of this collaborative effort in the near future. I ask that you share this music with your loved ones. 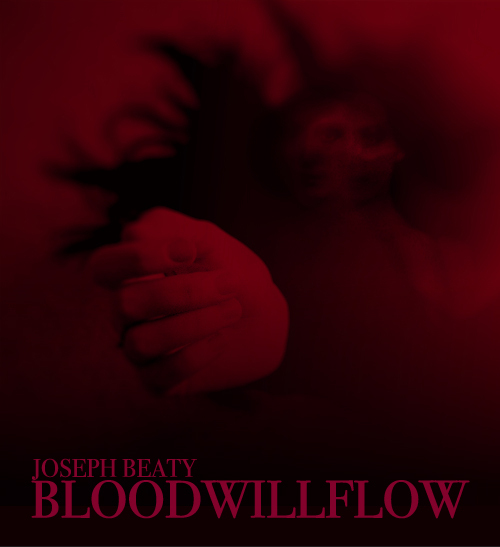 I will soon be releasing the Blood Will Flow album worldwide. Details for that will be posted in the future. I may share a few one off tunes while working on my next official release. Stay tuned for everything.